Being rich in antioxidants, flavonoids, and dietary fiber, this fruit must be added to your fruit basket whenever you go out for chopping. 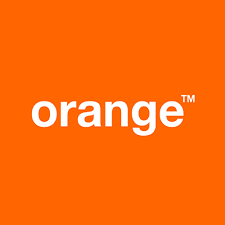 Due to the presence of vitamin C, it helps the body to fight from different infectious agents. Presence of fiber in this fruit helps to prevent cholesterol level in your body. 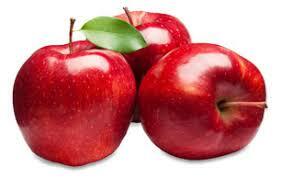 Vitamin-B in Apple helps to maintain the RBC count as well as proper functioning of the nervous system in the body. 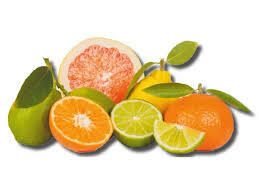 Referred as a good occupant of antioxidants, citrus fruits help to cure heart diseases which are a common problem in late working person as well as old age people. 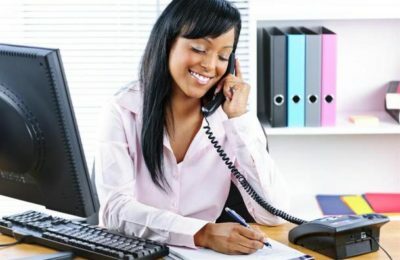 The presence of the flavonoid present in the fruits of this class is highly beneficial in weight control as well as a good medicine in case of type-2 diabetes, as it maximizes the metabolism of the body. A berry category fruit, pomegranate was considered as a “fruit of paradise” in the ancient age. 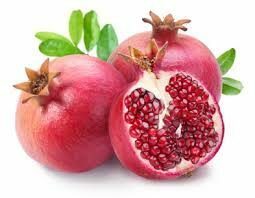 A good source of vitamins, protein, fiber, potassium and folate, it is highly recommended for many diseases that are hard to cure with the help of chemical medicines. Sweet potato is a renowned fruit made available in the winter season. It is rich in vitamins and other elements. 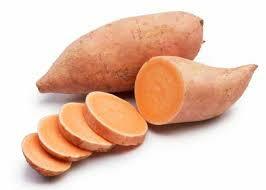 As vitamin C is highly preferred in case of common cold or flu, Sweet potato can prevent you from this common disease. Leafy vegetables is always recommended to gain energy as they are rich in iron and other elements that are required to grab sufficient energy within your body. Majorly, vegetable stalls will be stocked with bunches of spinach, mustard greens and cabbage. 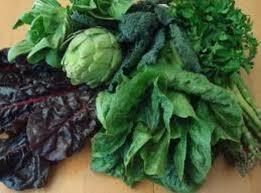 Eating raw, dark, leafy greens help in pausing your young age.